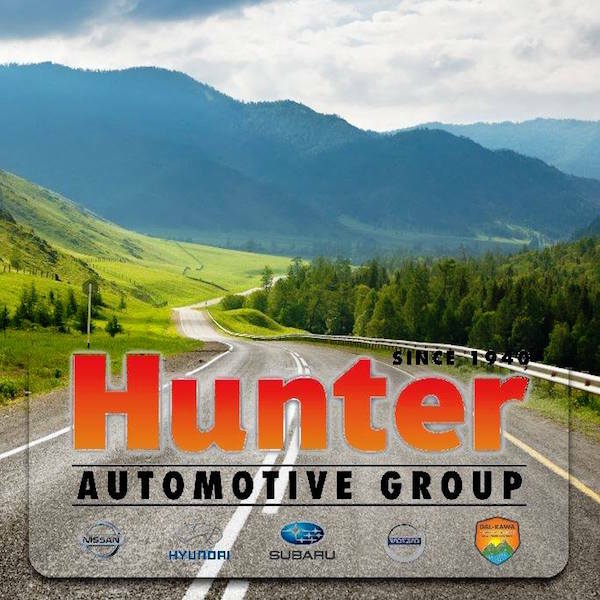 Hunter Subaru Hyundai Volvo is part of Hunter Automotive Group, which is one of the region's premier dealership groups serving the Hendersonville, Greenville, Spartanburg and Asheville communities in North Carolina since 1940. 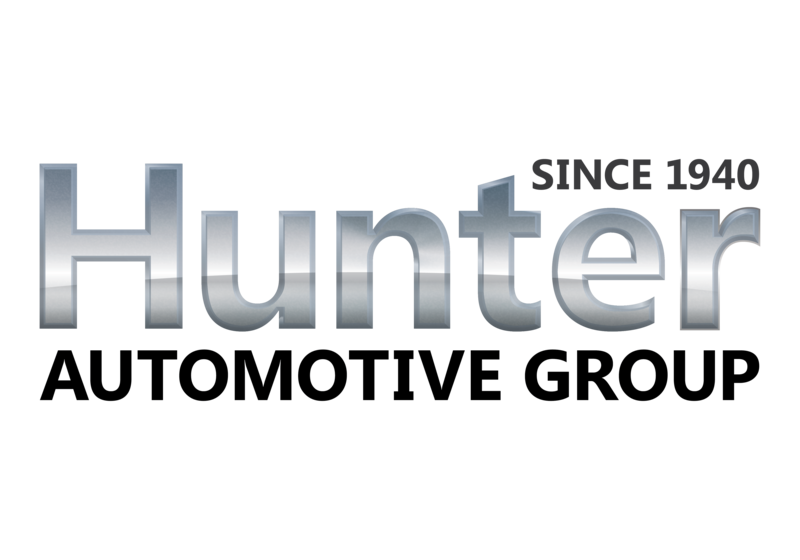 Employee loyalty is very critical to the success of any business and here at Hunter and we are proud to have several employees who have been with our dealership for more than 20 years! Our dealership is locally owned and operated and our team enjoys training programs, a fantastic culture and opportunities for advancement, which are company-wide focuses to help you grow both personally and professionally. We're interested in helping your career and adding to your resume because we know that happy employees lead to happier customers!